More heat by means of more surface. 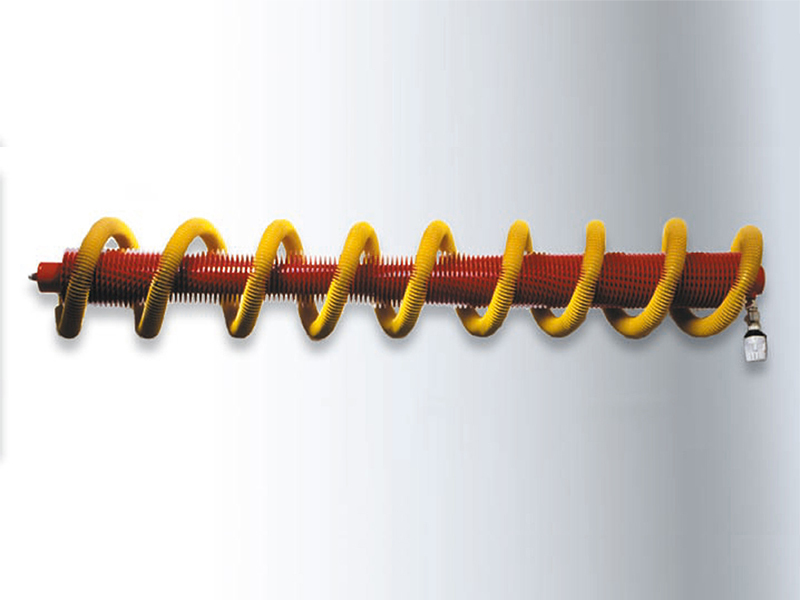 Finned tubes for highest demands regarding durability and heat conduction. The fins are wound by applying great tension. This process causes an additional corrugation to beproduced in the fin. 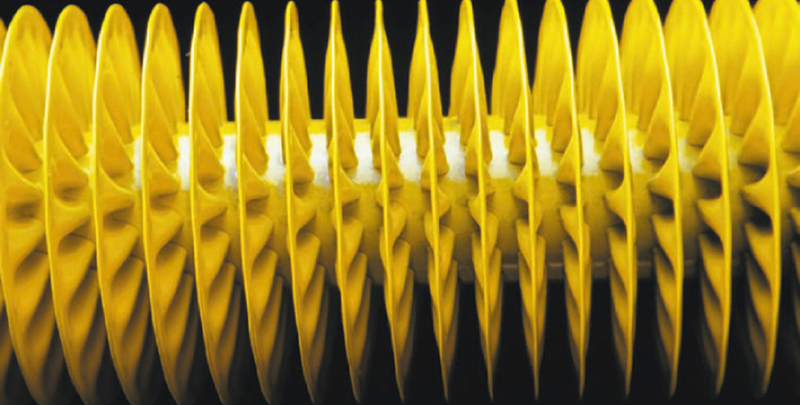 This means that the surface of finned tubes becomes larger, thereby increasing heat radiation. 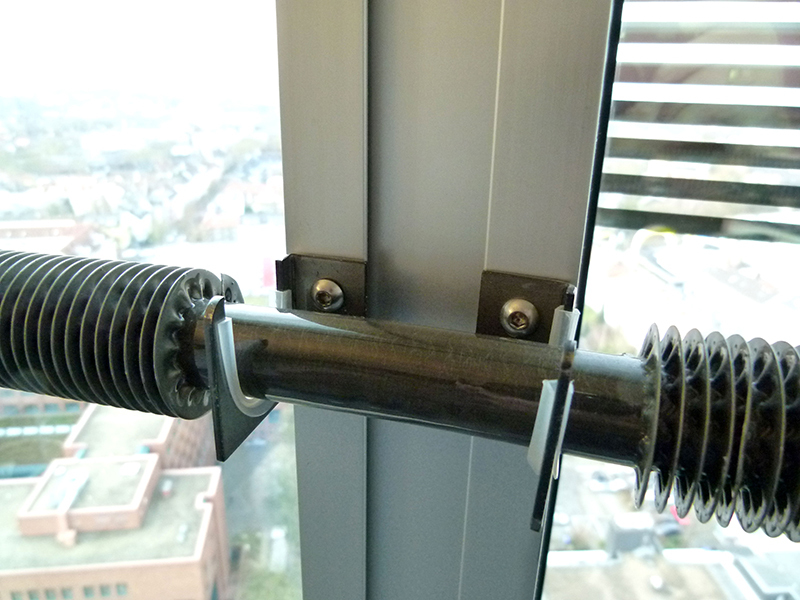 We offer all commercial tube diameters in welded or seamless design with a matching fin strip. 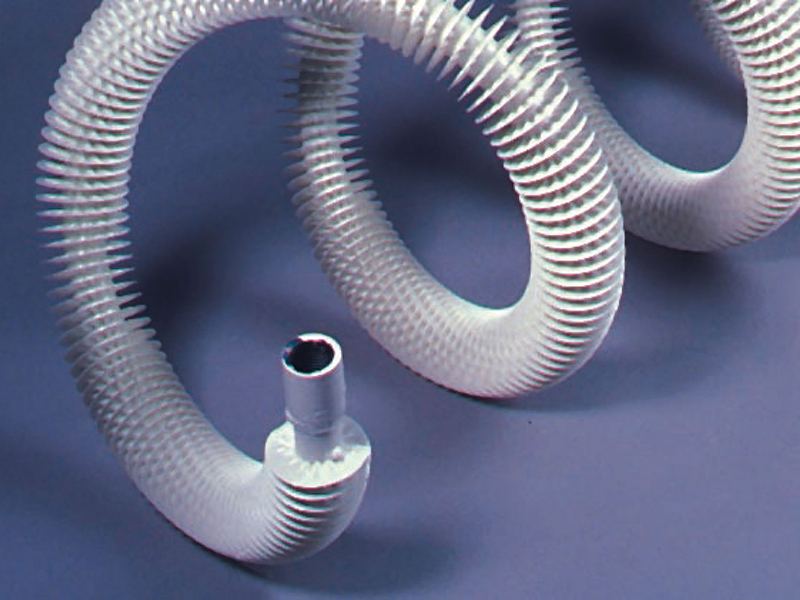 Our production range covers tube diameters from ø 6 mm to ø 219.1 mm. The tube wall thickness is neglegible and the max. 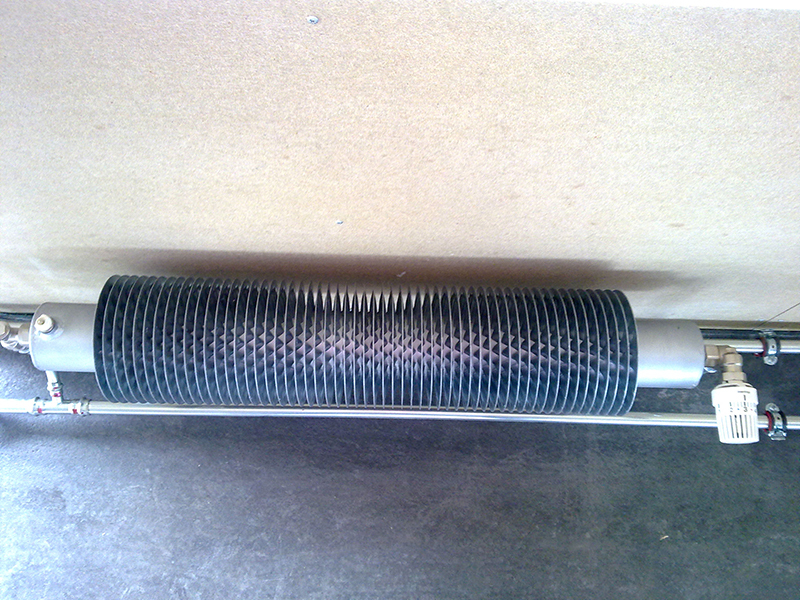 tube length is 9500 mm. When preparing your enquiry or order, you may want to make use of our dimensional sheet.